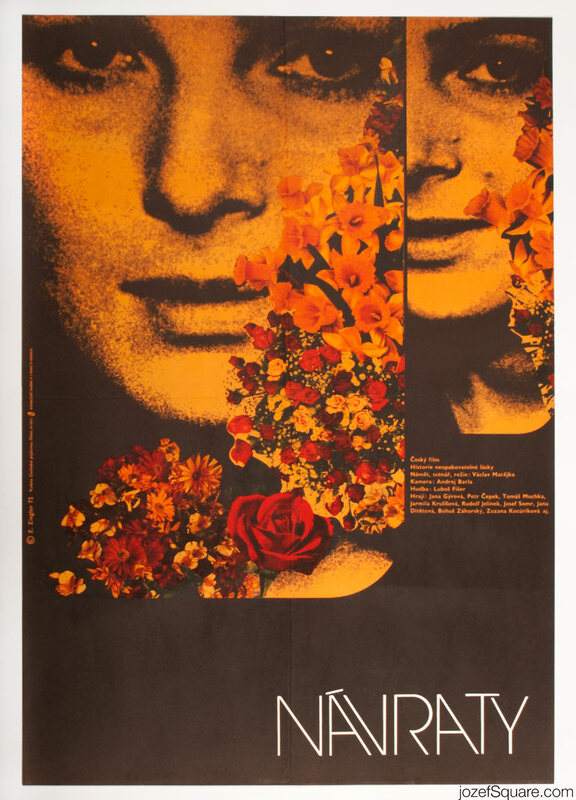 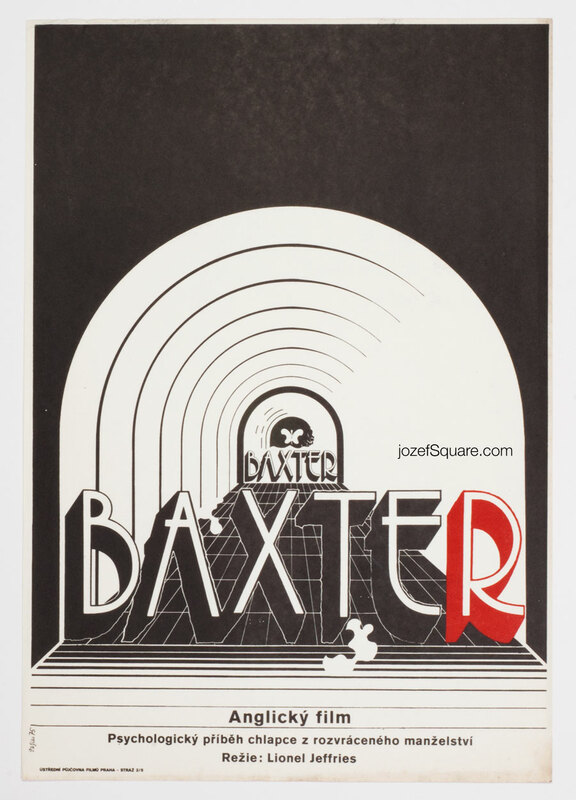 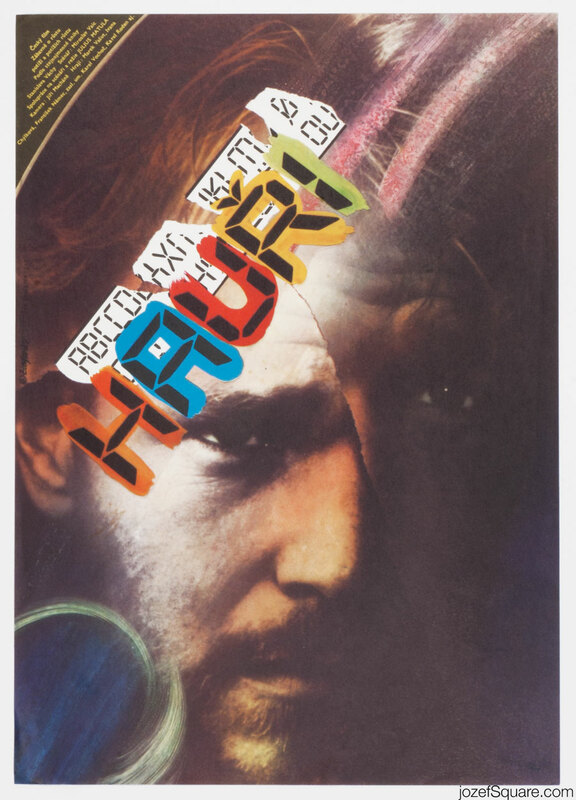 Movie poster for 80s drama with outstanding artwork by Czech award winning graphic designer Zdeněk Ziegler. 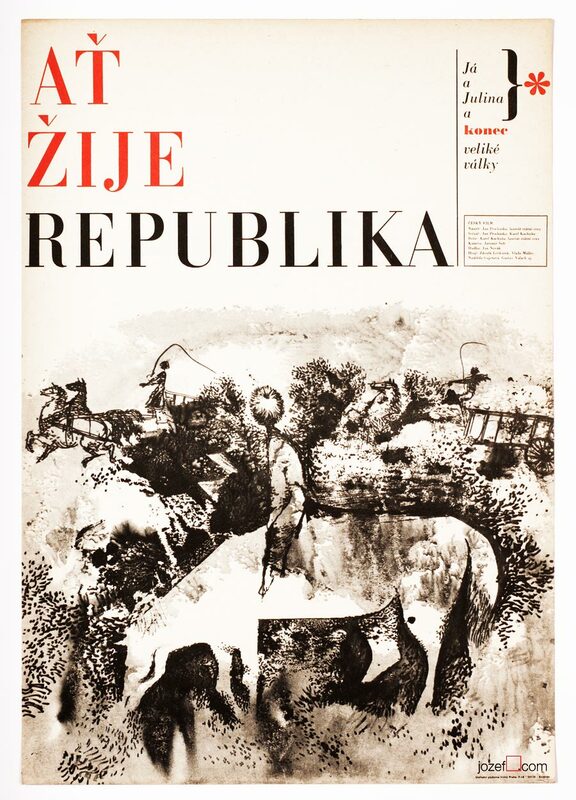 Movie poster with artwork by Zdeněk Ziegler. 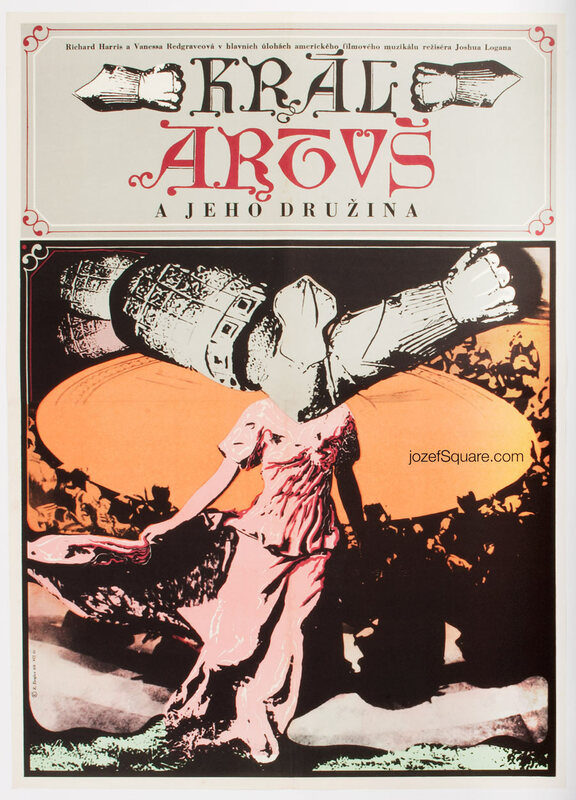 Be the first to review “Movie Poster – The Reckless Fellows, Zdeněk Ziegler, 1987” Click here to cancel reply.